Over the last 10-20 years, I have had many heated political discussions with people of different colors, different backgrounds, and different walks of life. Social media has made it easier to have these discussions and meet all kinds of people. When having such discussions, my goal is to be as clear minded and rational as possible when arguing my point of view while trying to use as much anecdotal evidence as possible. Some of you are going to love this post. Most of you will hate it. My job is to ell the truth. Sometimes the truth hurts, and some of you can’t handle the truth. However, the truth shall set you free. I’m out of clichés. 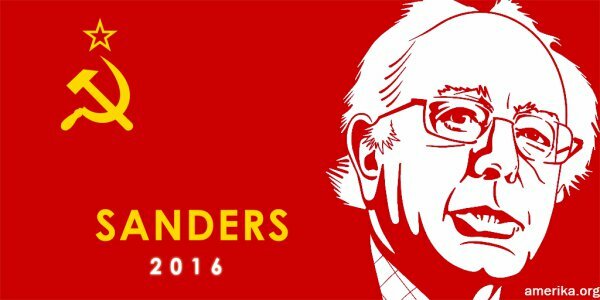 Bernie Sanders is an admitted “democratic socialist”. There used to be a time not that long ago where socialism was proven to be a very bad thing in America and one step away from communism. 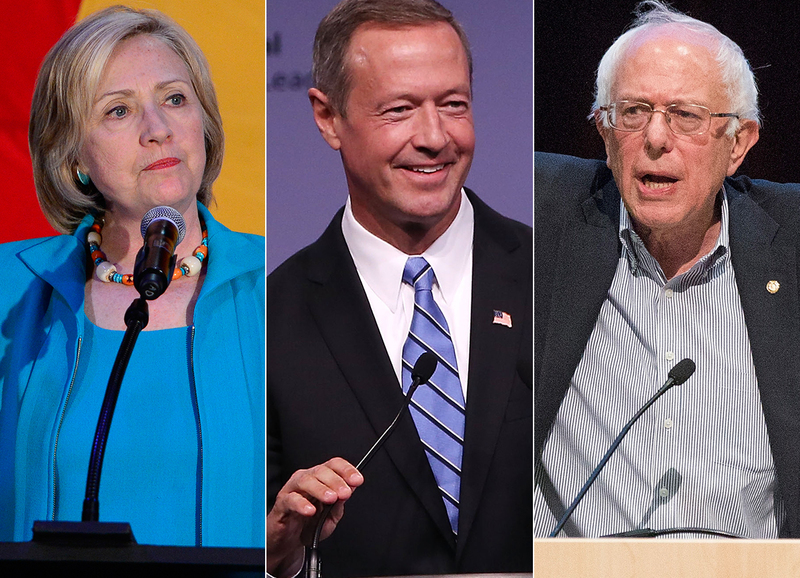 Hillary Clinton, Martin O’Malley, and Bernie Sanders…three people who will never be president Disclaimer: I am NOT a Democrat. I am not endorsing any Democrats at all. I am not supporting Hillary Clinton, Bernie Sanders, and Martin O’Malley and I hope the Democratic nominee gets destroyed in the general election. None of them are capable of fixing this country. Now that the disclaimer is out of the way… Bernie Sanders is getting screwed. NOTE: THIS IS NOT AN ENDORSEMENT OF THE DEMOCRATIC PARTY! Let me get this straight. The City of Pittsburgh has a population of 307,000. There are 175,000 Democrats who outnumber Republicans 5 to 1. In a city that has been ran by the Democratic Party for over half a century, only 44,000 turned out. That’s 25%. Bill Peduto won the Democratic nomination with 52% of the vote. 22,800 voters is only 13% of the total number of registered Democrats.